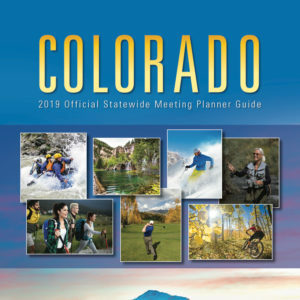 Destination Colorado is Colorado’s one-stop resource for educating and assisting meeting planners and incentive buyers with meeting facility site selection and group travel services throughout the entire state. 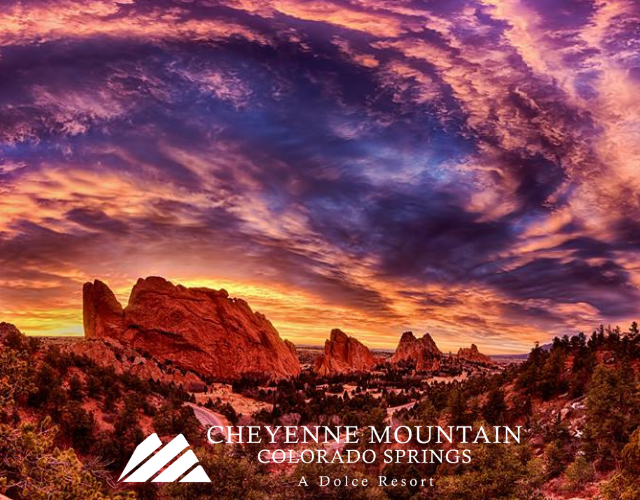 Destination Colorado provides an effective and efficient forum in which planners and meeting sales professionals work together to explore the best meeting options for groups of all types and sizes. 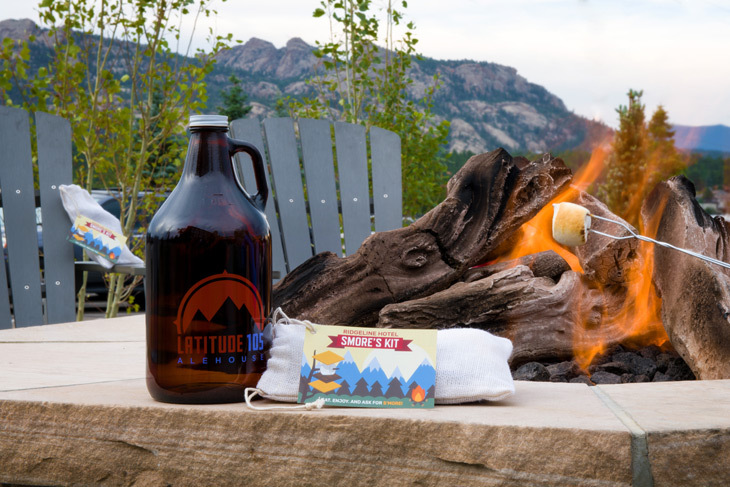 Meetings and events are initiated, researched and finalized through Destination Colorado and our 130+ members statewide.